Enjoy an incredibly smooth lead core that sharpens to a fine, exact point for accurate writing and a praactical size for your scoring and to do list! No need to cut those standard length pencils in half when you can have these wonderful half pencils ready for you. They come in white colour with grey lead. 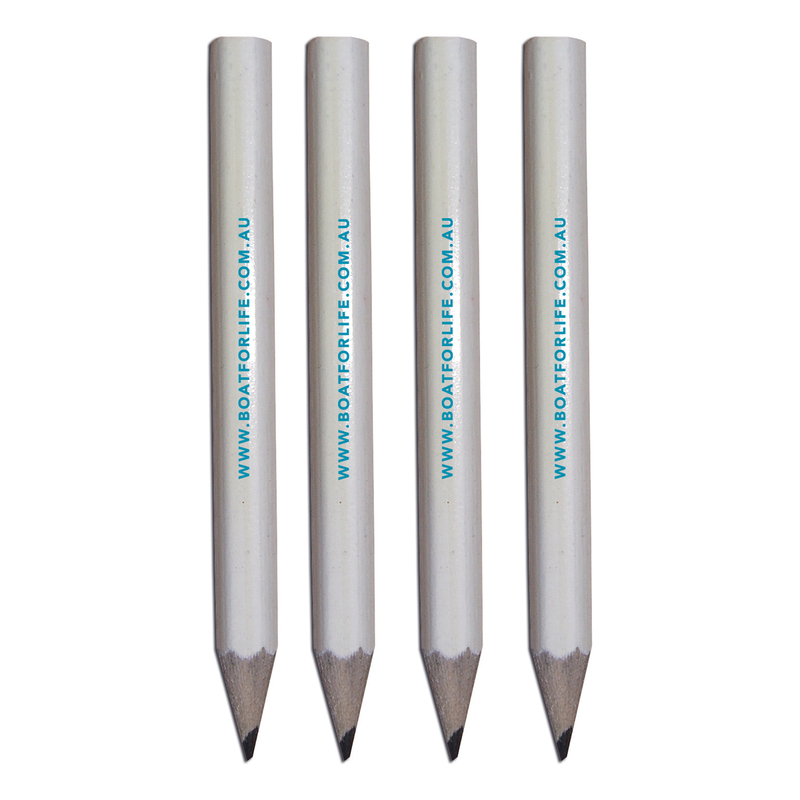 Pencils are already sharpened ready for use and they are absolutely great for magnetic to do list and score boards.